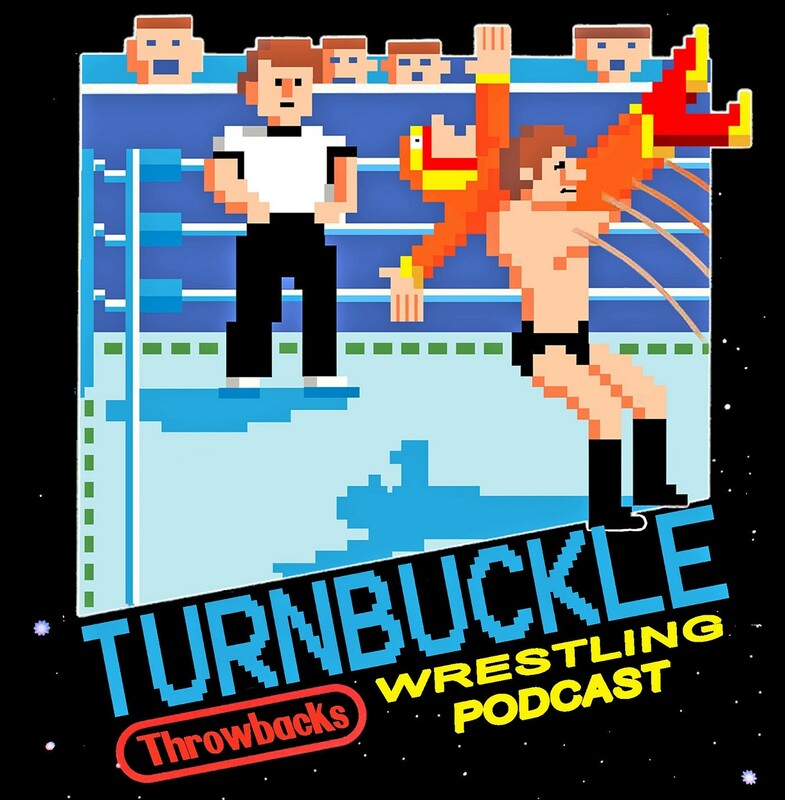 This week the boys are back together as Choppy tells his tales of awful manhattan traffic, Phil’s T-Mobile customer service experience, and the woes of public transportation. Talking all things RAW including the return of “Broken” but now “Woken” Matt Hardy, Smackdown and the demise of Dolph Ziggler. Sheamus’s possible career ending injury and Tanahashi out of NJPW’s world tag league. 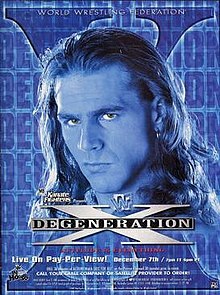 The Throwback this week is from December of 1997 for WWF’s In Your House: Degeneration X.